Our shop was established in Muromachi, Kyoto as a kimono dealer in 1896. With the times, we changed the form of work. 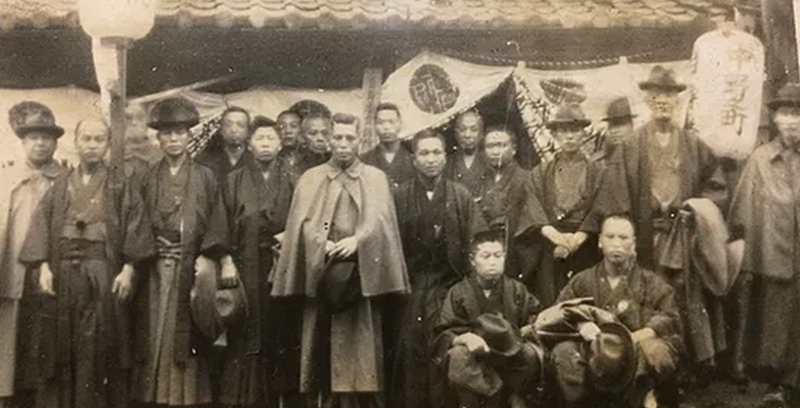 Now we are supporting antique kimonos in the early Showa period, rental of town wear and celebration, and utilizing our experiences to support traditional crafts sales. Through the kimono we value the connection of Japanese good culture and family, I would like to be a kimono shop snugly beside you all the time. We rent mainly antique kimono in the early Showa era with high rarity value. Nostalgic coloring and texture are unique to antique kimono. Also, the design at the time does not feel age, rather many innovative things are many and very fashionable is high. A kimono is chosen relaxedly in the shop built for over 100 years, and a professional dresser will dress. Now, let’s wear a nice kimono and go out to the city. We plan and sell original items from the desire to feel more familiar with kimono. To men, it is more cool. For women, those that shine more nicely. All of our original items were born from problem consciousness. The background of the things always aware, we propose unique as the kimono item was not until now. We will support the best day at the wedding which is a milestone of our life. 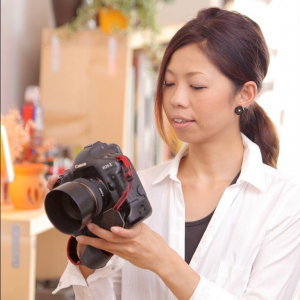 In addition, we support another wedding “wedding photograph plan”. Planning together with the staff such as location shooting around the memorable landscape and directing like one scene of the movie will shape your thoughts. Children’s anniversary shooting such as Shichi-go-san(*1) and a temple visit(*2) is also accepted. (*1) Shichi-go-san is an annual Japanese festival to celebrate the growth of children. It takes place on or around November 15. (*2) A temple visit made by 13-year-old children to give thanks for their coming of age. We help you in the maintenance of kimonos. Our shop is in tie-up with profesional of the kimono maintenance so we wish customers to wear kimonos in good condition forever. Besides spot removal and washing, we are reworking and tailoring, and we will help you make the best memories. Born in Kyoto in 1972. Majoring in hydro dynamics in college. After graduating from the graduate school, went abroad to learn about woodenboat. 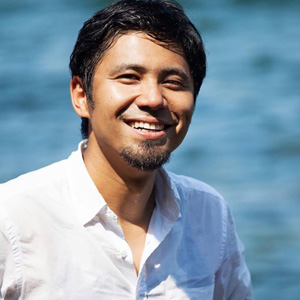 After having experienced as a professional boatbuilder in Japan and the US, he took over his family business, kimono shop in 2000. Refurbished the warehouse himself and opened new store in 2003. 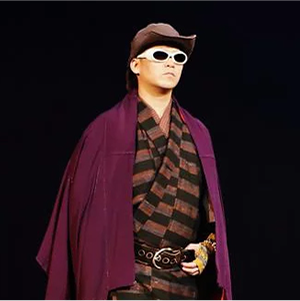 He is good at kimono styling which combines styling methods and communication skills that are handed over to Miyagawa family for generations. A lot of kimono styling support in magazines and media. In addition, he has planned and directed to activate regional culture making use of kimono, and he is also acting as a regional activity directer mainly in Kansai. She learned Japanese dance from an early age and became familiar with kimono and Japanese culture. At the design school, she majored in graphics at the Department of Visual Communication. After graduation, she worked for the advertisement planning department of the retail industry such as department store / mail order. Engaged in many catalog directions. 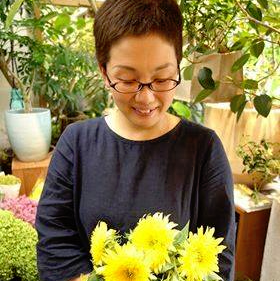 After that, at the interior shop headquarters of the Hankyu Hanshin Group, she worked as a sales promotion manager. She feels sensitive to the epidemic and seasonal shifts and have a good sense of making it useful for styling. 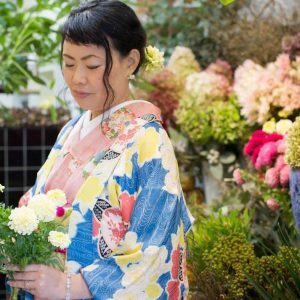 She loves antique kimono well and is good at styling for children and women.